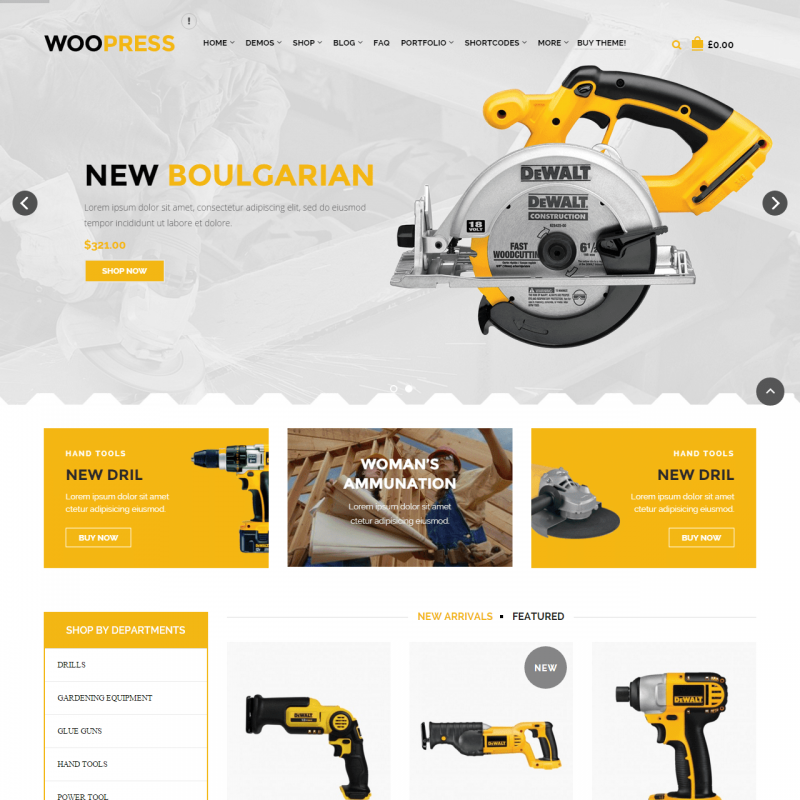 Woopress is a premium WordPress theme. You may translate it to your language with Poedit translations editor. 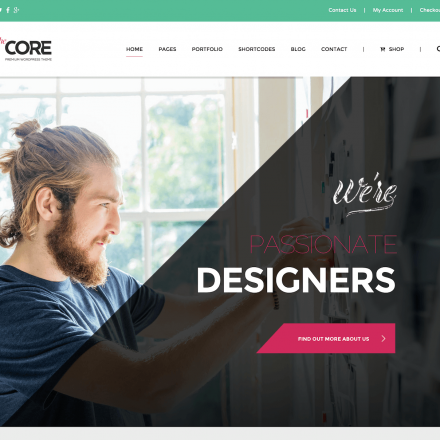 The WooPress theme allows you to set up a modern and elegant site for your online store or create a landing page for your products promotion. 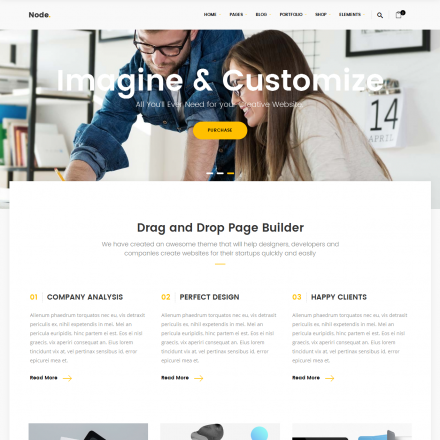 Just select one of the 20 premade templates, load your content up and start your sales with WooCommerce without hesitation. The responsive design and a wide cross browser compatibility will make your site accessible for a large audience, with an opportunity to surf it with almost any kind of mobile devices. There are many useful elements, such as different headers, breadcrumbs or footer widget areas to create an effective site space and great navigation. You can also get a whole bunch of designer and business plugins for free. Save nearly $117 and get some powerful tools in your hands like the Visual Composer, Essential Grid and other really cool stuff. With all of these advanced tools, you can easily change the configuration of your web site. Just add some widgets or a unique slider to your page. To get access to some extra site options, just use an advanced admin module. Change the color or fonts settings for any kind of site layout and use all the included content to improve your site appearance.